Vivo S1 comes with highlight features like motorised pop-up selfie camera, Octa Core Helio P70 processor, triple lens camera at the back and a 3,940mAh battery. 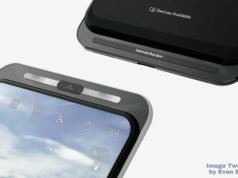 The display design shows no notch, thanks to the pop-up camera setup. The BBK Electronics’ subsidiary brand, Vivo, has launched it’s first smartphone under the S-series family in China on Thursday. 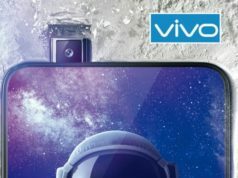 The smartphone named Vivo S1 comes with highlight features like motorised pop-up selfie camera, Octa Core Helio P70 processor, triple lens camera at the back and a 3,940mAh battery. The display design shows no notch, thanks to the pop-up camera setup. The price set for the Vivo S1 is CNY 2,298 (Approx. INR 24,500) for the only variant with 6GB RAM + 128GB inbuilt storage. The color variants include Blue and Peach Pink. 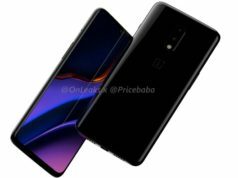 The company has decided to open the window for pre-order from April 1, while the sale will begin from 7.30am IST, April 3. Let’s now zoom on the specifications and features of the newbie by Vivo. 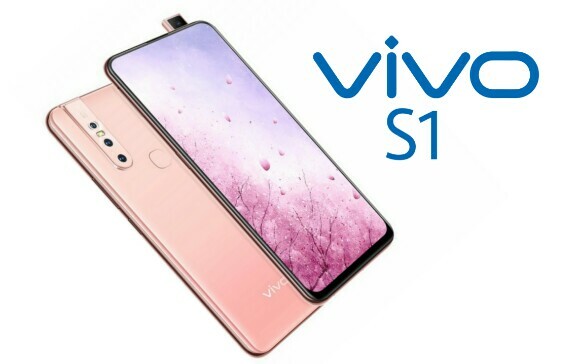 The Vivo S1 dominates the front with a 6.53-inch Full-HD+ IPS LCD display with screen resolution of 1080×2340 pixels, 19.5:9 aspect ratio and 90.95% screen-to-body ratio. In terms of the optics, the smartphone sports a triple lens camera module with an LED flash. The triple lens camera module comprise of 12-megapixel primary sensor with f/1.78 aperture, 8-megapixel wide angle secondary sensor with f/2.2 aperture and 5-megapixel tertiary sensor with f/2.4 aperture. 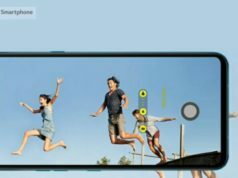 As for the selfie camera, the device sports a 25-megapixel pop-up camera sensor with f/2.0 aperture. 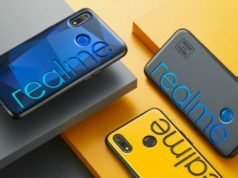 Under the hood, the device is powered by an Octa-Core MediaTek Helio P70 SoC clocked at up to 2.1GHz, coupled with 6GB RAM and Mali-G72 GPU technology. It runs FunTouch OS 9 based on Android 9.0 Pie. The Vivo S1 comes with 128GB inbuilt storage capacity and packs a 3,940mAh battery. 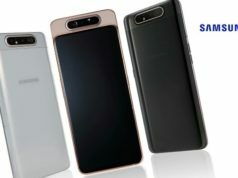 On the connectivity front, the smartphone features dual 4G VoLTE enabled SIM slots, WiFi, Bluetooth, GPS/A-GPS, GLONASS, MicroUSB 2.0 and 3.5mm Audio Jack. In terms of sensors onboard, the device features rear mounted fingerprint sensor, proximity, accelerometer and digital compass. The smartphone weighs 189.5gm while measures 161.97×75.93×8.54mm.